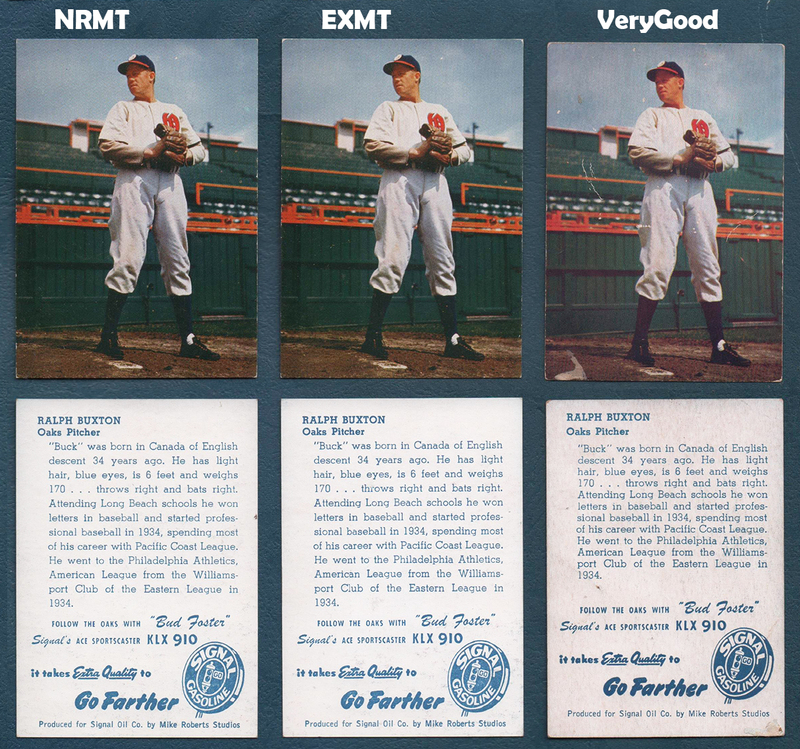 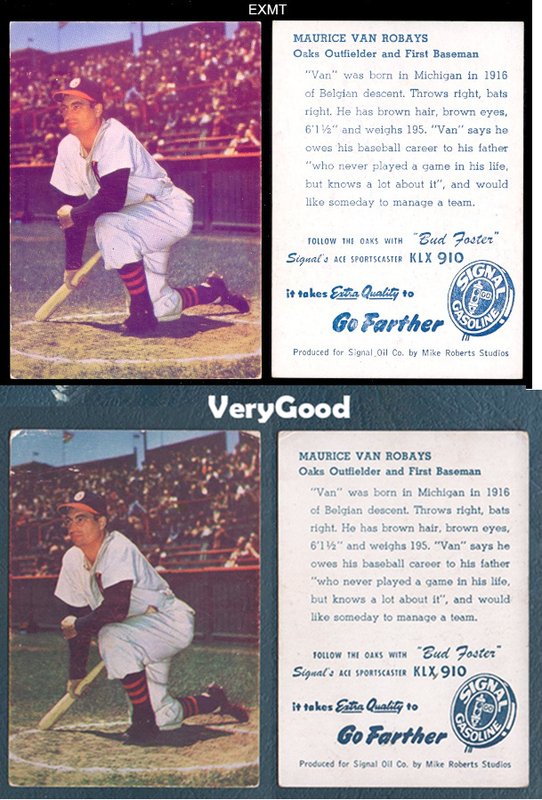 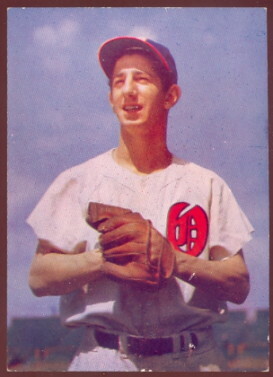 billy martin DAVE'S VINTAGE BASEBALL CARDS PRESENTS PCL cards for the Oakland Oaks. 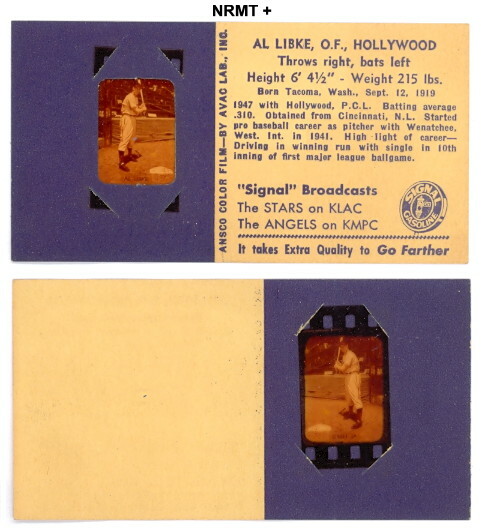 This page presents cards from Signal Oil, and Smiths Clothing Stores. 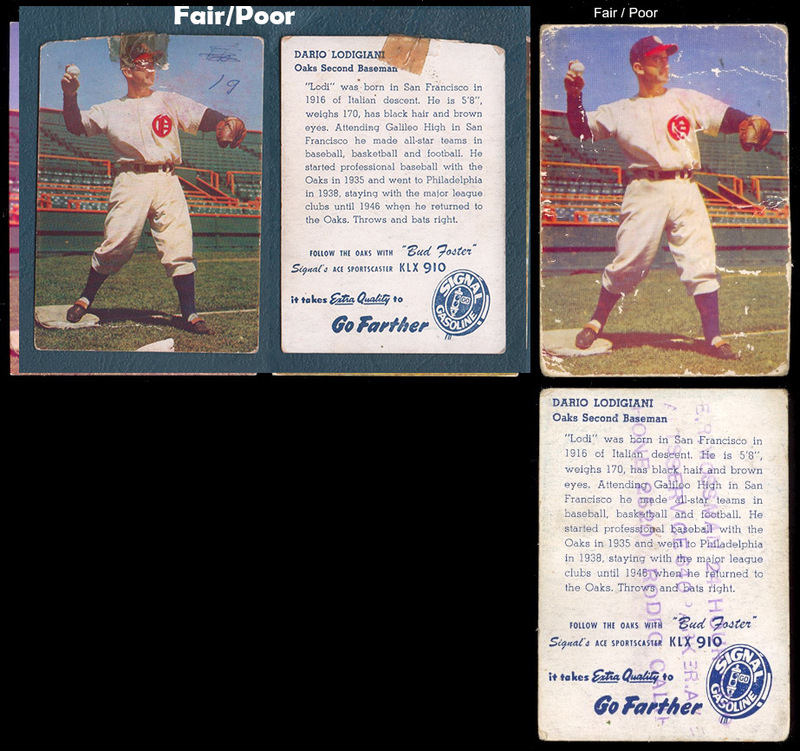 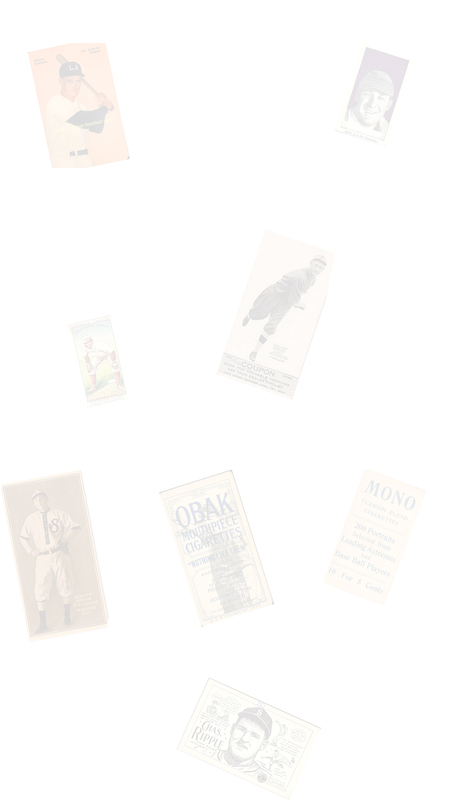 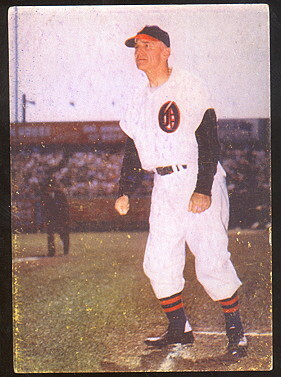 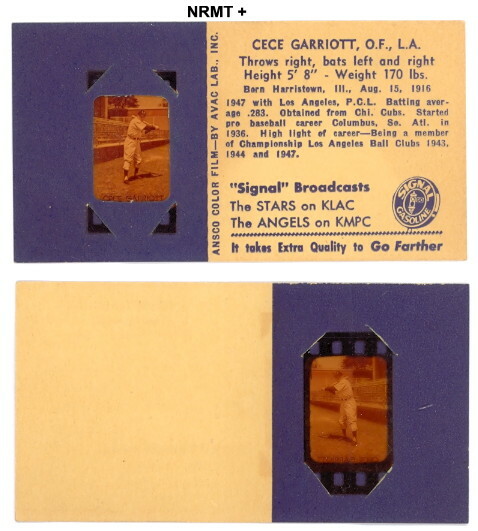 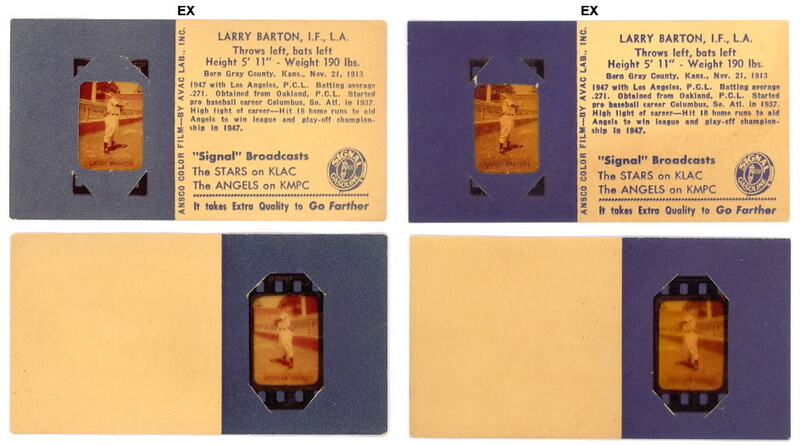 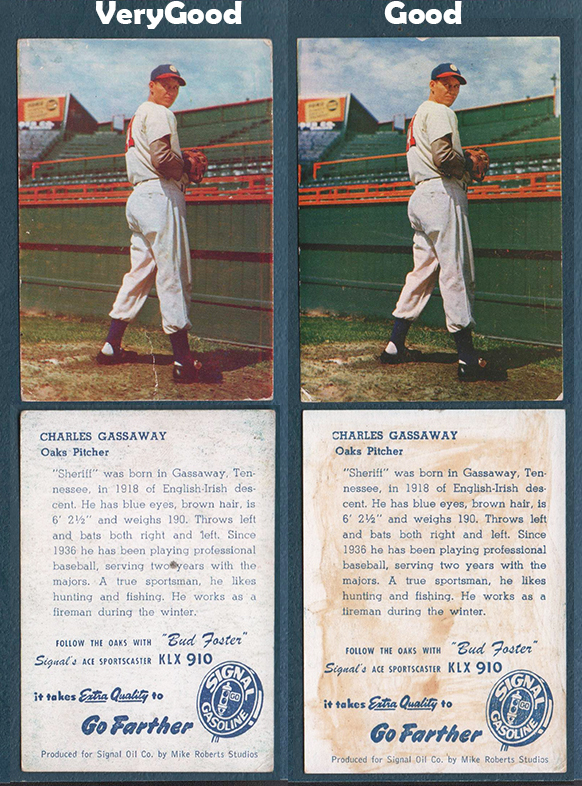 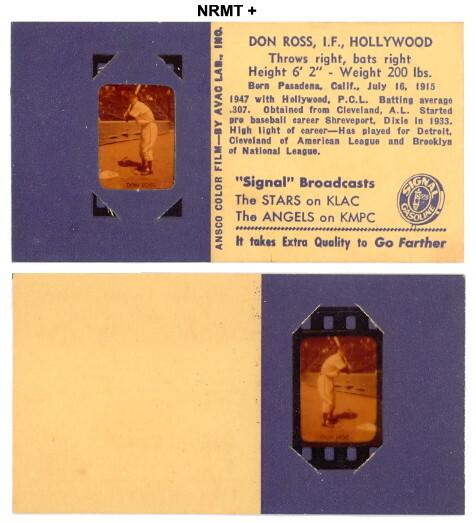 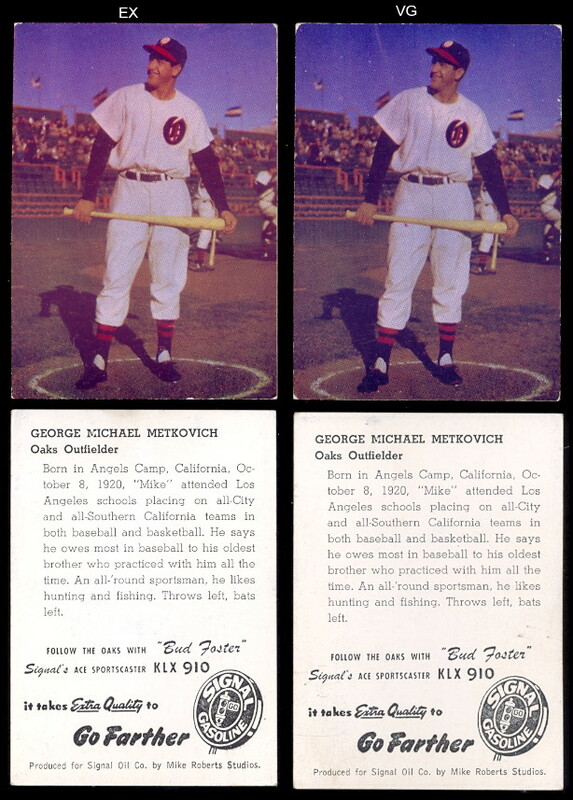 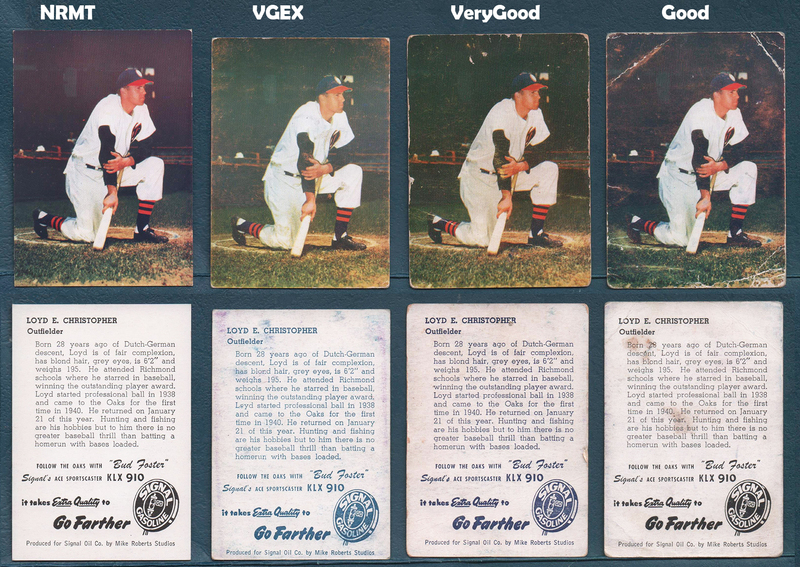 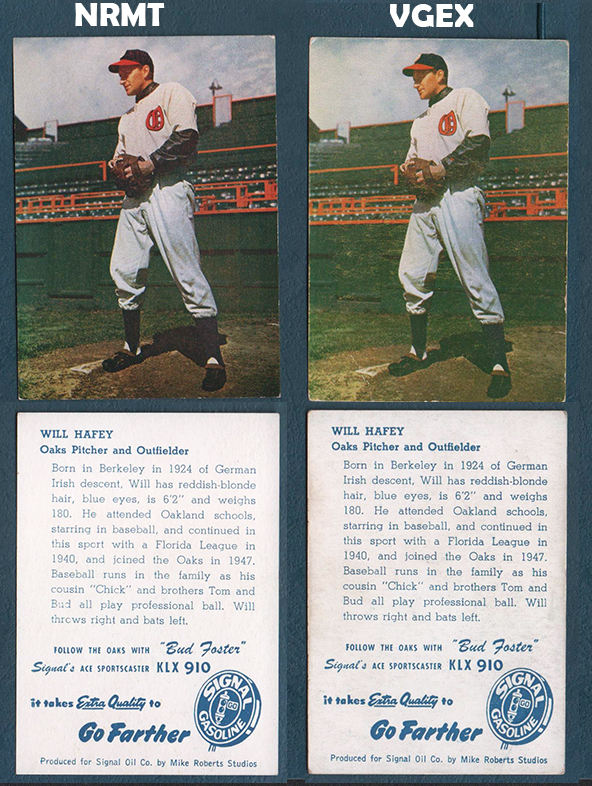 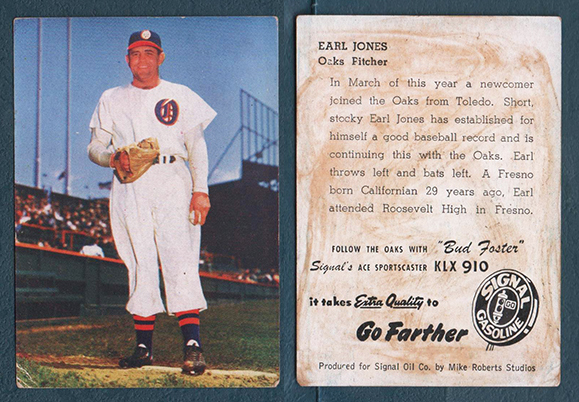 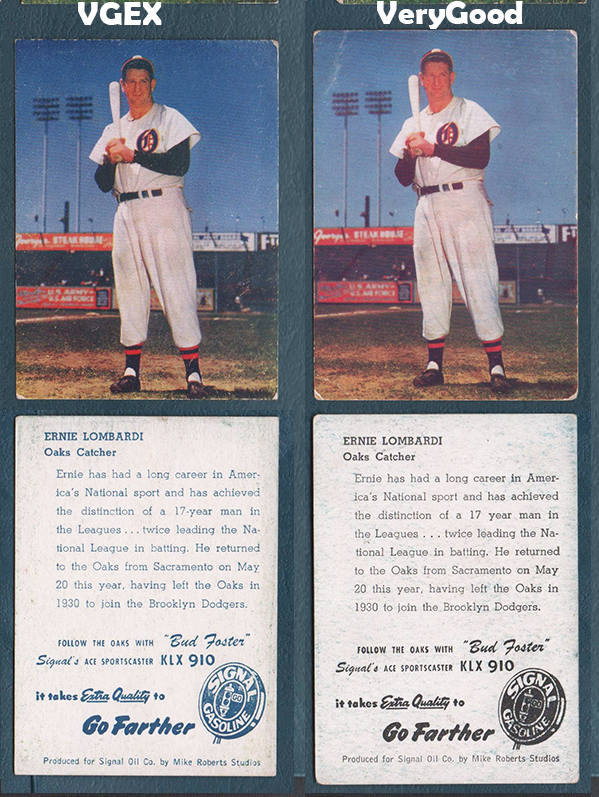 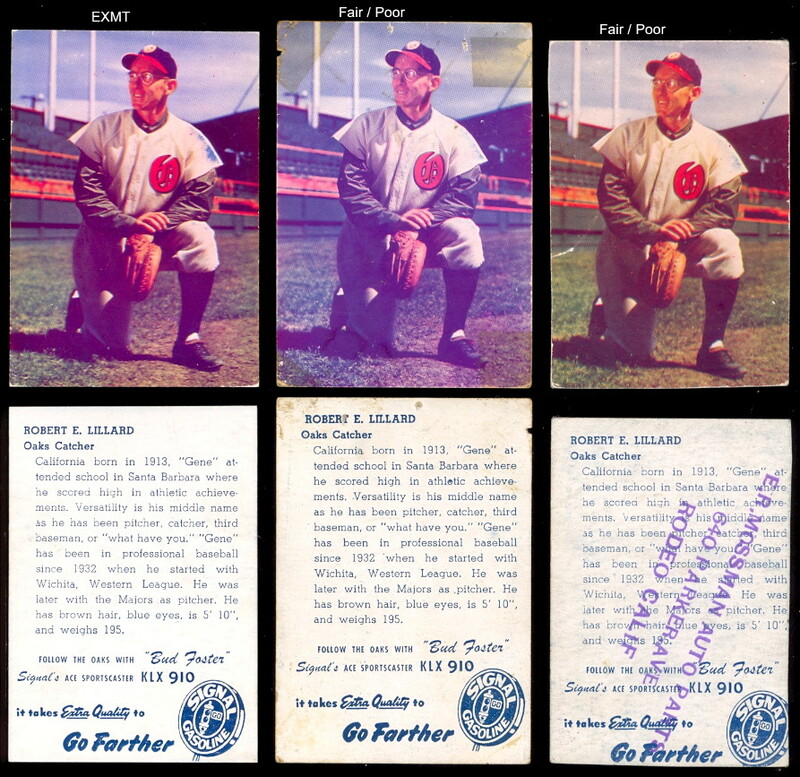 Issued in Northern California from 1947 - 1950, all picturing members of the Oakland Oaks of the Pacific Coast League. 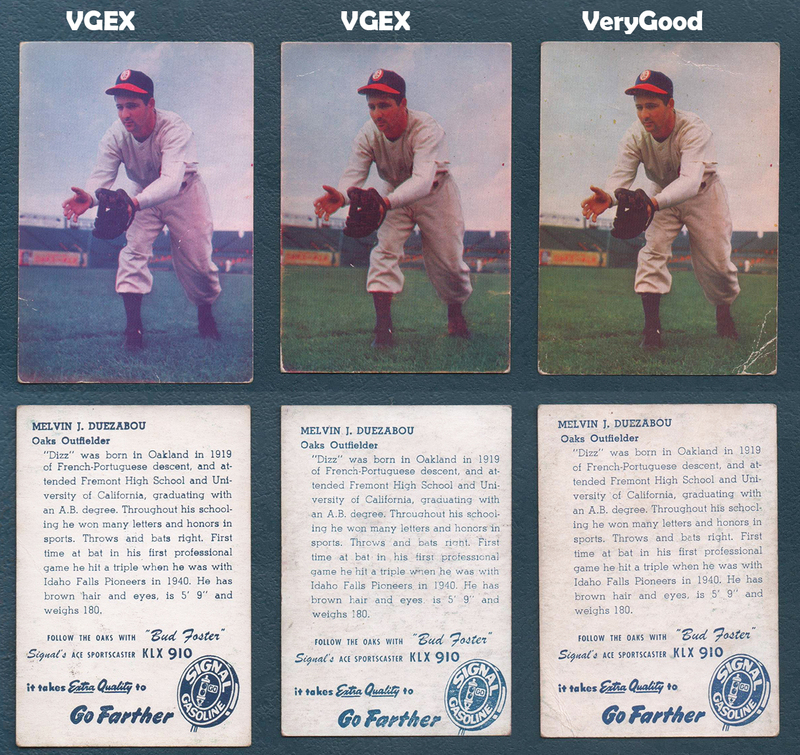 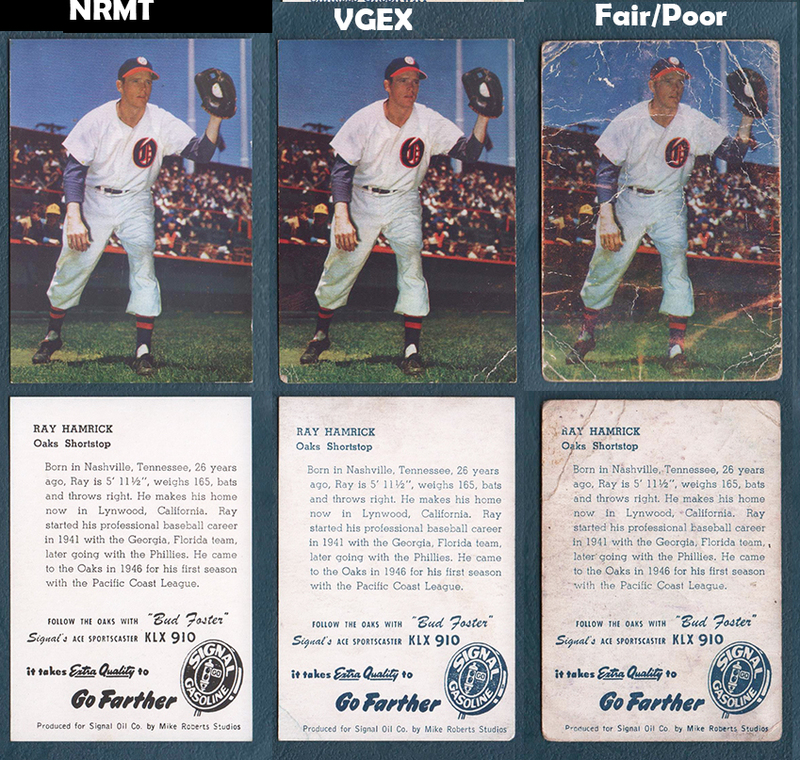 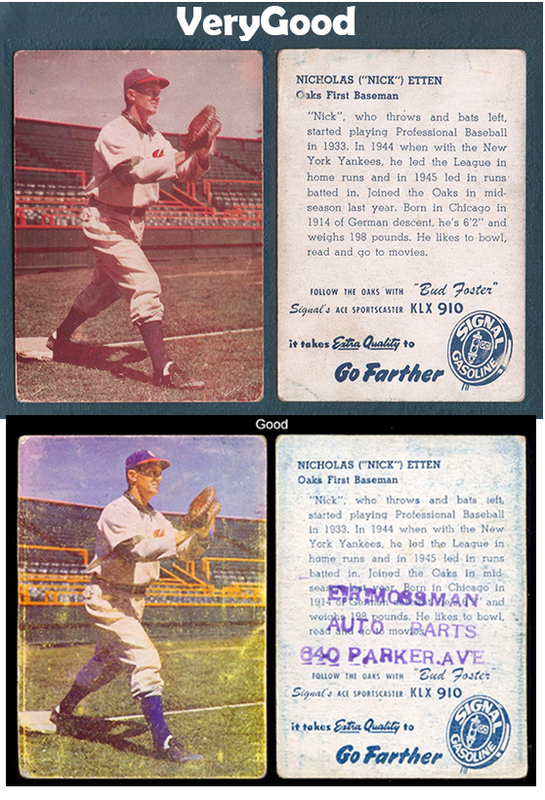 You will find links to some other PCL issue cards shortly.